You may remember that we were last preparing for the soft launch of our platform. 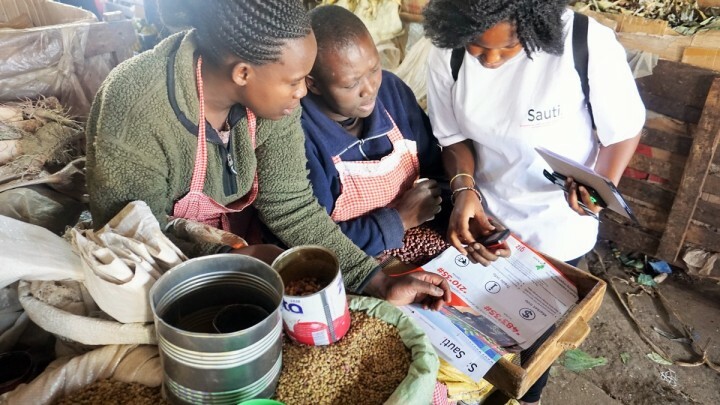 The Sauti mobile platform is now live! 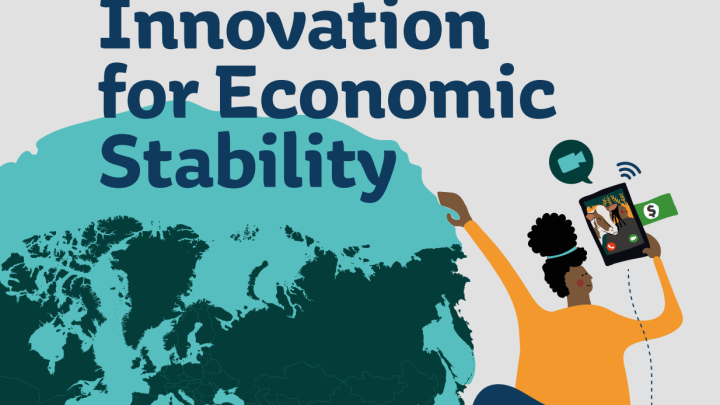 Read the latest on our continued efforts to build a sustainable startup, one determined step at a time. 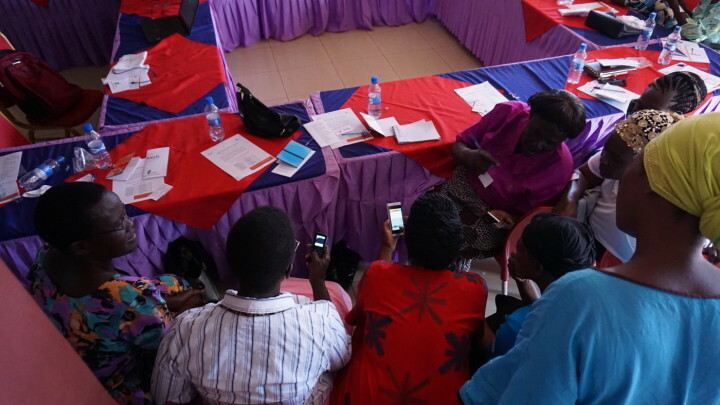 As a culmination of Sauti Africa’s efforts to date, we held the ‘soft’ – or test – launch of our platform mid-June on the Kenya-Uganda border town of Busia! 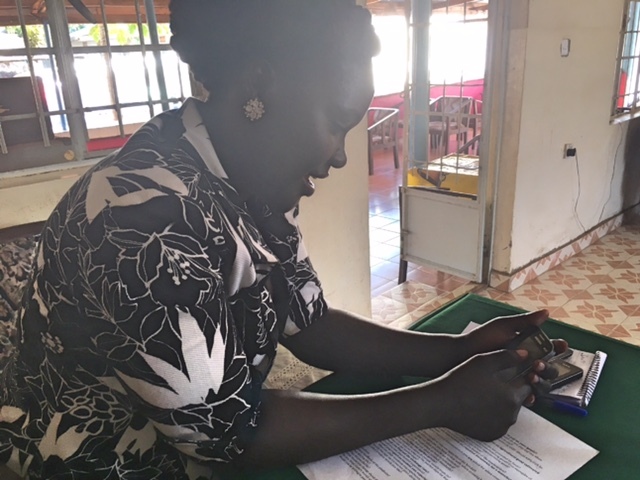 Building on the results of months of preparation, our energetic team spent the week in Busia training 40 Kenyan and Uganda women cross-border traders. 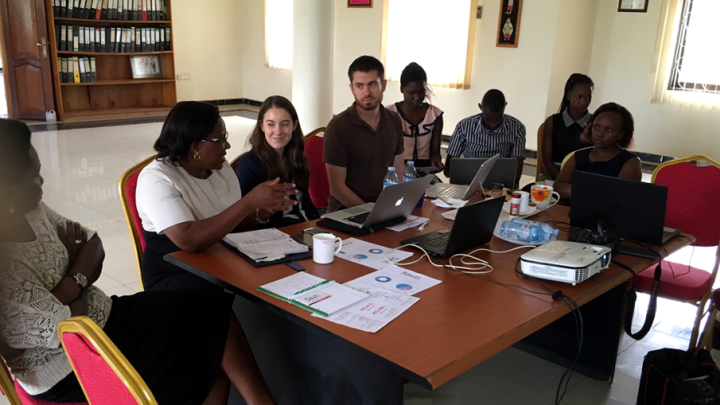 As a culmination of Sauti Africa’s efforts to date, we held our ‘soft’ – or test – pilot launch of our platform this past week on the Kenya-Uganda border town of Busia! 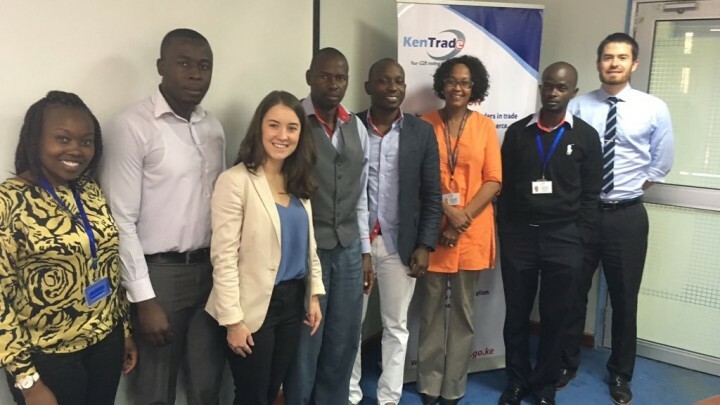 For those unfamiliar with our work, we have developed a mobile-based trade and market information platform to help enable legal, safe and profitable trade across borders in the East African Community (EAC). 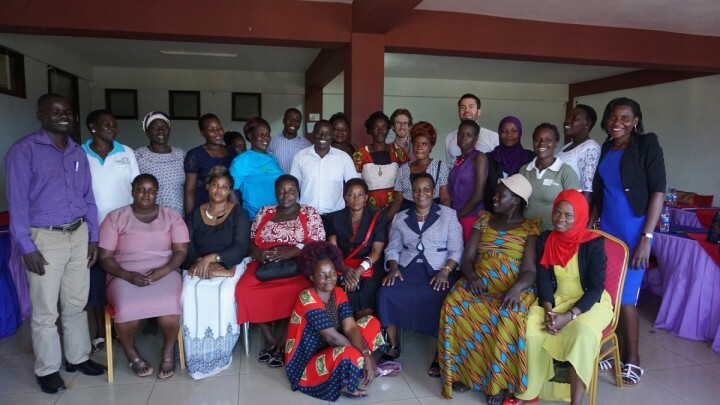 Building on the results of months of preparation, our energetic team spent the week in Busia training 40 Kenyan and Uganda women cross-border traders. 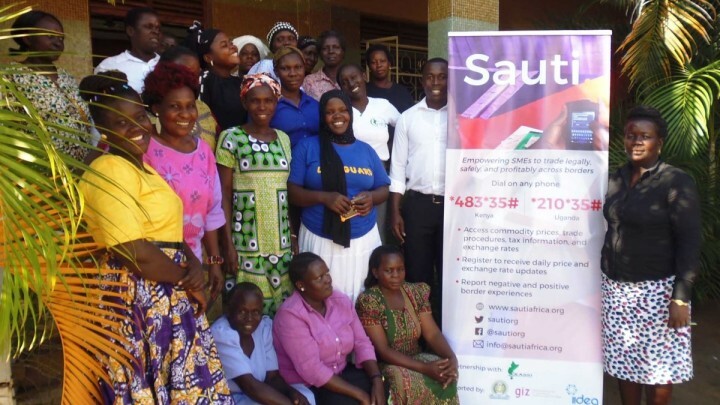 A joint proposal from Sauti and the Eastern African Sub-Regional Support Initiative for the Advancement of Women (EASSI) has emerged best out of the 100 applications in the prestigious EAC-GIZ Incubator for Integration and Development in East Africa (IIDEA) competition to win a generous award that allows them to advance their pilot mobile program. 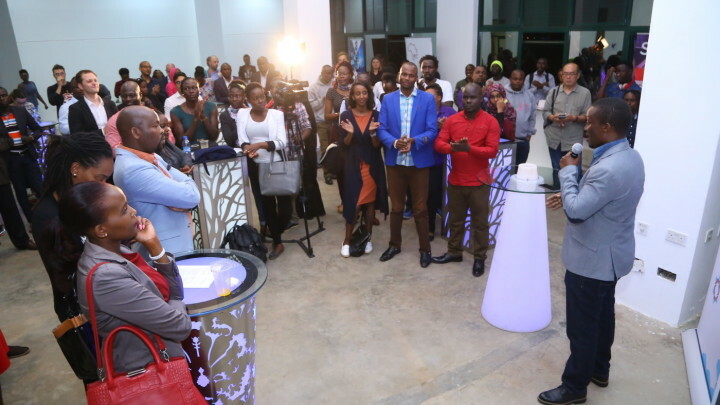 We’re excited to announce new support to our pilot through the EAC-GIZ Incubator for Integration and Development in East Africa (IIDEA) and generous pro bono legal support from the Thomson Reuters Foundation. Also, please give our new Customer Discovery Report a read!